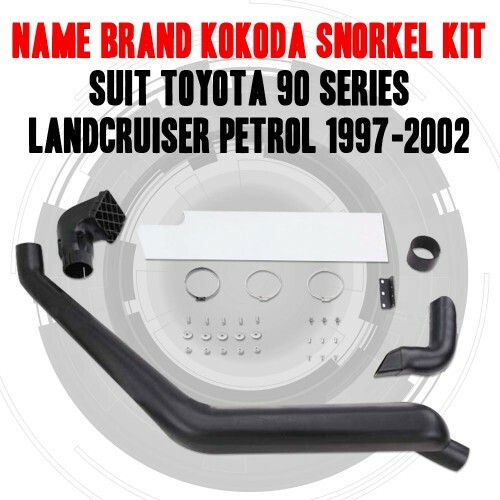 Kokoda, Name Brand Top Quality Snorkel Kits Kokoda Snorkels Come with 2 year warranty they are made from low density polyethylene & are fully UV resistant & have high strength and long term durability. 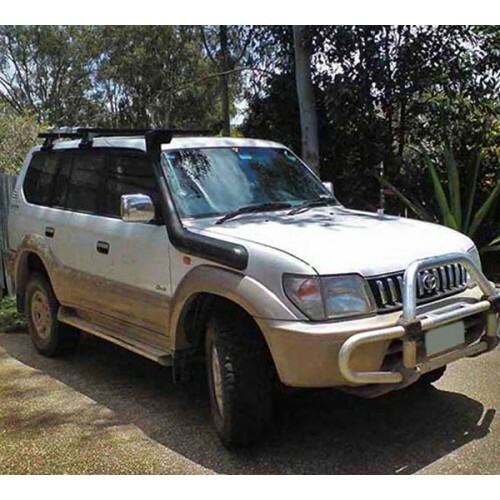 Kokoda Snorkels are precision moulded to suit your vehicle guaranteeing best possible fit and are designed for maximum sealing against dust and water. 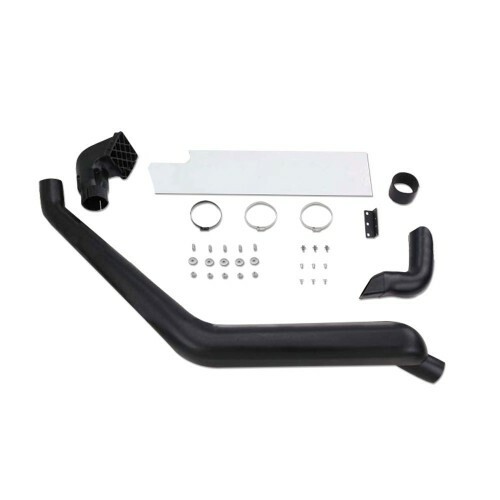 Kokoda use quality brackets and hardware for maximum corrosion & weather resistance and our snorkels come with a ram head type intake which effectively disperses rain and moisture from the drainage outlets at the base of the head before reaching your valuable engine.